Castle Party Rentals & Entertainment offers a large selection of sport and parlor games fro rentals. These are great for trade shows and adutl parties. 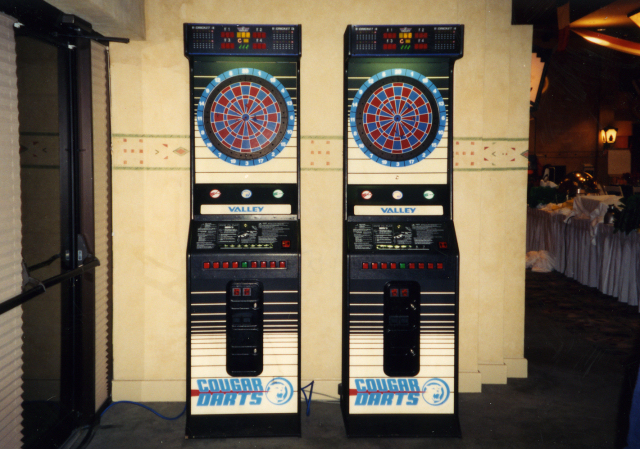 Chicago is a city of sports that will enjoy the following parlor games and sports games that we have to offer.